The place of boarding in Uzhgorod, UA – 2, Stantsiina St., the Bus Terminal “Uzhgorod-1”, platform for international route. It is 100 miters far from the central railway station, opposite the exit from the railway station building. The GPS coordinate: 48.609579, 22.298320. On the platform please wait the comfortable coach with label “Uzhgorod-Budapest” on the windscreen. On the reverse direction Vienna-Budapest- Nyiregyhaza-Chop-Uzhgorod the approximately time of arrival to Chop is 18:10 (p.m.) and to Uzhgorod is 18:40 (p.m.). -train №145 Uzhgorod-Lviv, with departure time from Uzhgorod 04:29 and from Chop 05:27. The changing in the trains timetables are possible. 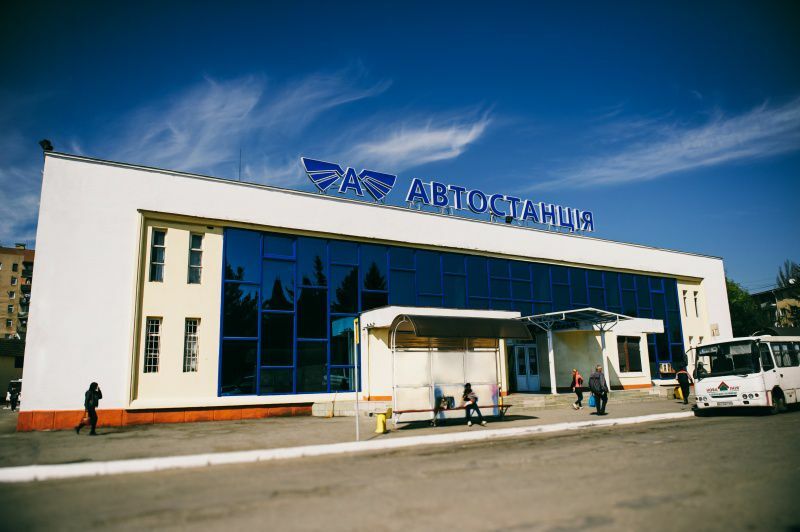 Please check the actual timetables on the site of “Ukrzaliznytsia”. In the current section and everywhere on the web-site indicated the Central European time on the territory of Hungary and Austria and Kiev-time on the territory of Ukraine. The delay is possible during the crossing of the border as in Budapest direction as in Chop-Uzhgorod direction, also. Due to the above, our company can not guarantee the 100% keeping of the timetable. Please, take into account this information during planning of your trip and others transfers. 2003-2019 Yukom-Chop. All rights reserved.